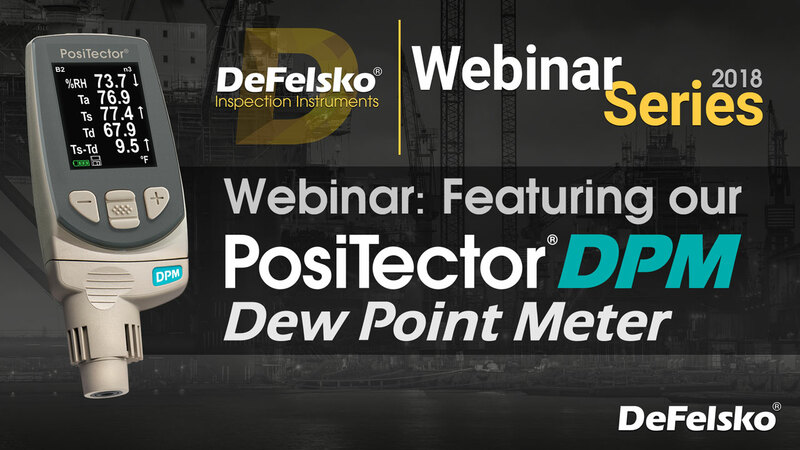 DeFelsko's third webinar in our new interactive, informational series featuring the PosiTector DPM Dew Point Meter. 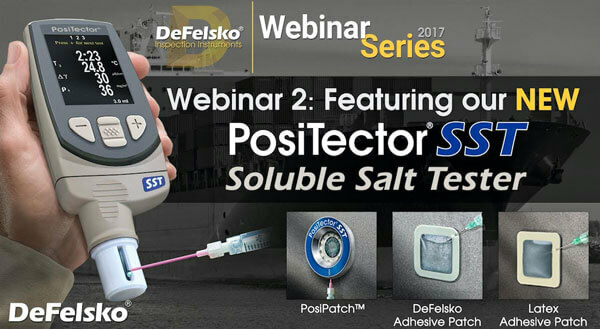 Recorded from the live stream of this webinar on March 15, 2018. 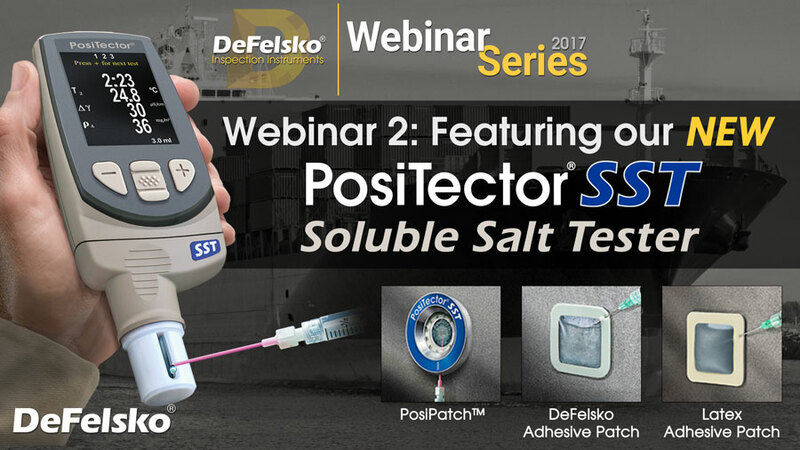 This webinar overviews our PosiTector SST Soluble Salt Tester and Bresle method patches. 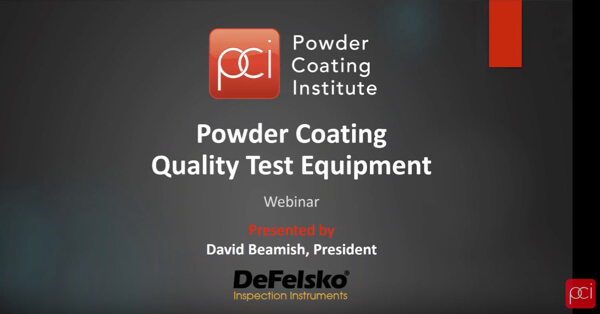 Powder Coating Quality Testing Equipment Webinar presented by David Beamish, President of DeFelsko Inspection Instruments and active member of the Powder Coating Institute. 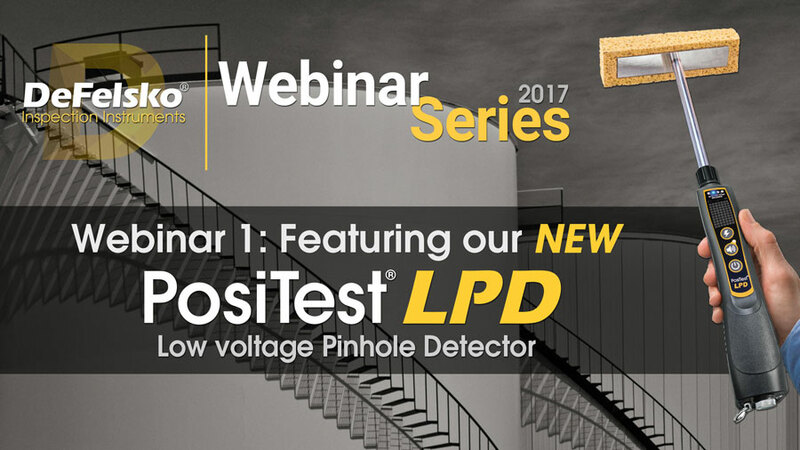 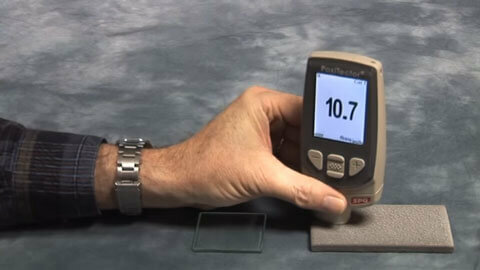 This webinar overviews our new PosiTest LPD Low voltage Pinhole Detector. 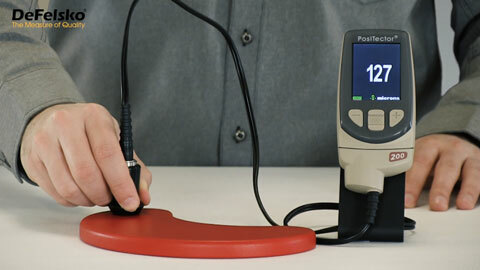 Jody Wenzel explains its key features during this live recorded demonstration, and also the accessories that are included in the basic and complete kits. 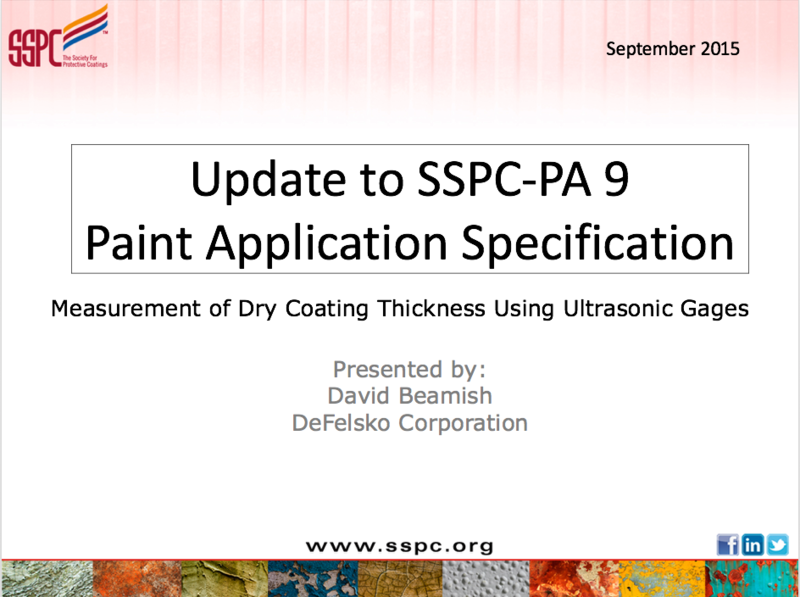 Discusses the revision of SSPC-PA 9, "Measurement of Dry Coating Thickness Using Ultrasonic Gages." 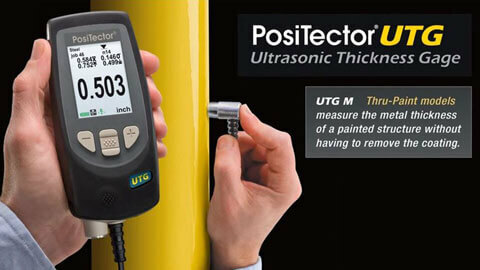 This standard describes procedures to measure the thickness of dry, homogeneous coatings applied to concrete, wood, wallboard, plastic, fiber and composite material using commercially available ultrasonic coating thickness gages. 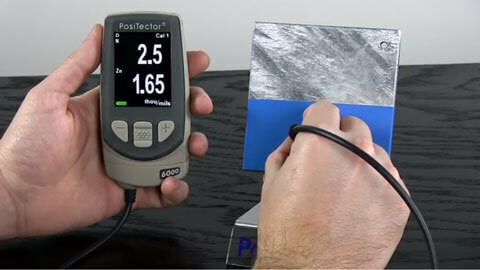 The practical how-tos of pull-off adhesion testing, along with the dos and don’ts of this critical test. 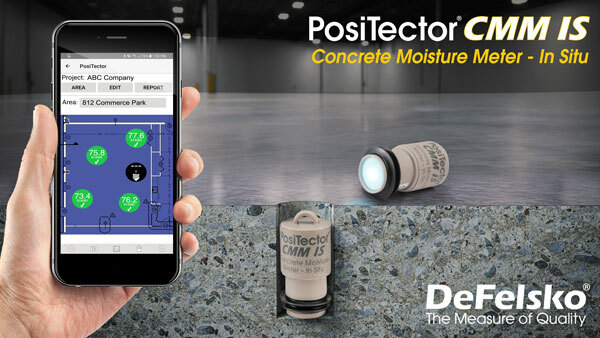 It also explains the main differences between D4541, which primarily covers metal substrates, and D7234 (Standard Test Method for Pull-Off Adhesion Strength of Coatings on Concrete Using Portable Pull-Off Adhesion Testers), which was spun off in 2005 to address issues related to concrete. 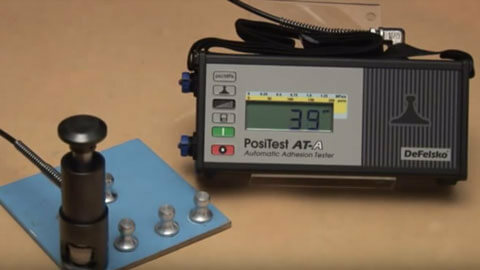 Explains how to perform an adhesion pull-off test according to ASTM D 7234 and will review and discuss the variables that can affect the results. 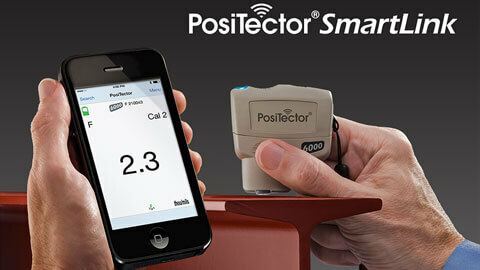 In today’s competitive environment, customers often choose suppliers that have solid quality control systems. 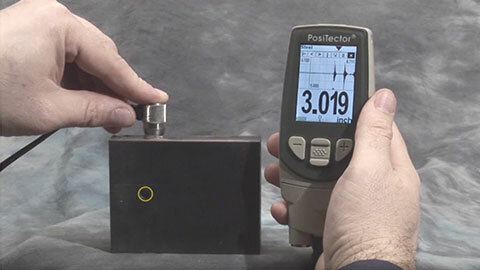 By investing in some basic test instrumentation, coaters can study trends, reduce costs, and retain customers by providing them with documentation showing their ability to meet a required specification. 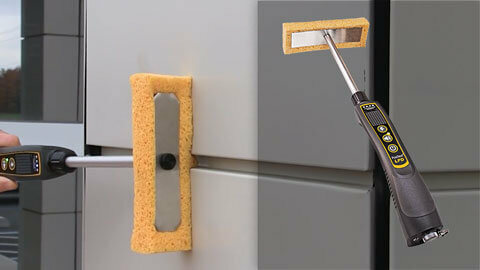 Every applicator should know what equipment is available and know how to use it. 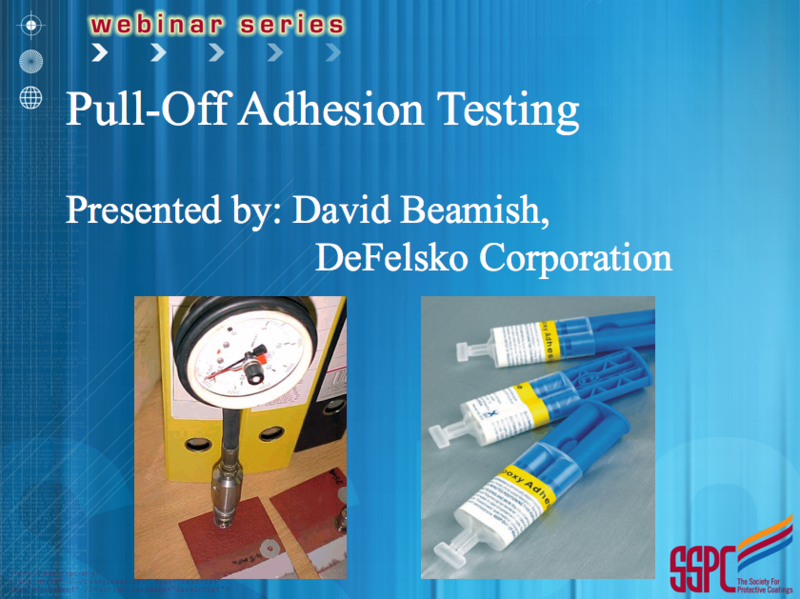 This presentation will describe common instruments including environmental, adhesion, color, thickness as well as related ASTM standards. 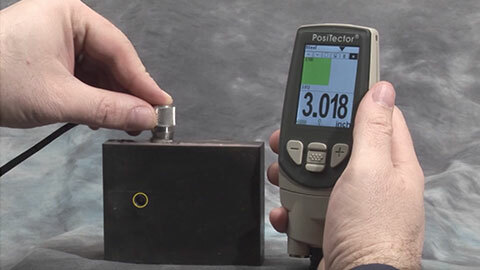 This webinar summarizes and explains the key highlights of SSPC PA 2: Measurement of Dry Coating Thickness with Magnetic Gages. 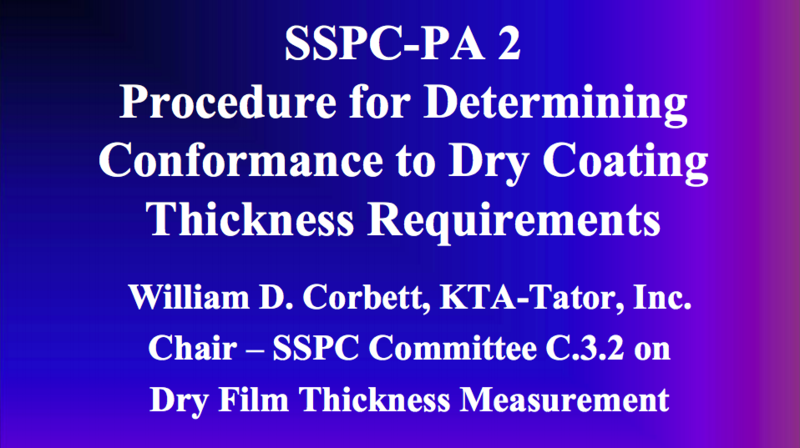 Items discussed will be: verification of the accuracy of a DFT magnetic gage; measurement of the DFT of a coating with Type 1 or Type 2 gage; and how to implement the procedure to determine if the film thickness in a given area conforms to the maximum and minimum levels specified. 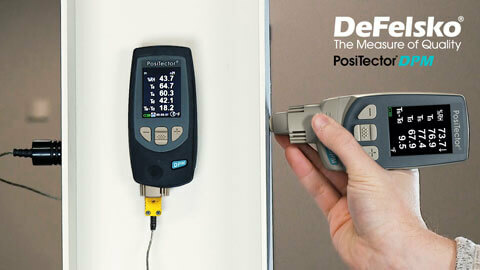 The performance of a coating on any structure is only as good as the installation. 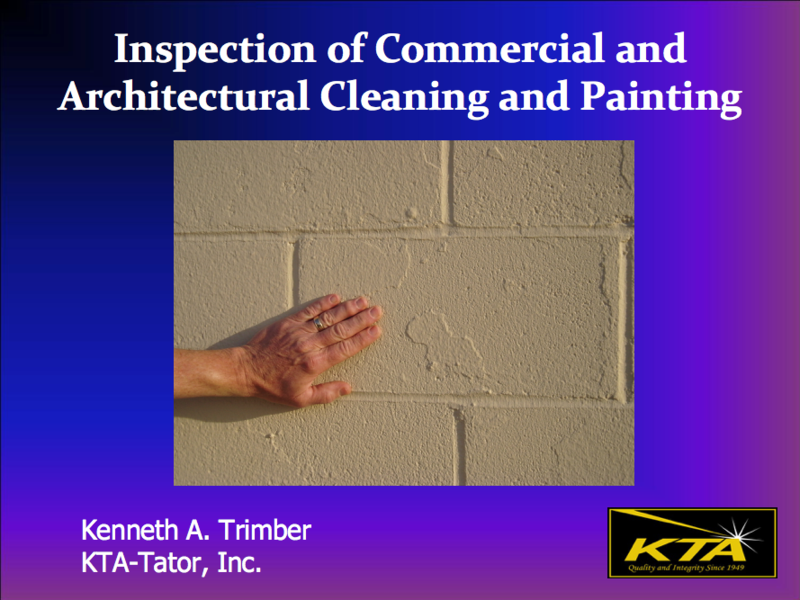 The visual inspection activities and tests required to confirm the quality of cleaning and painting are presented. 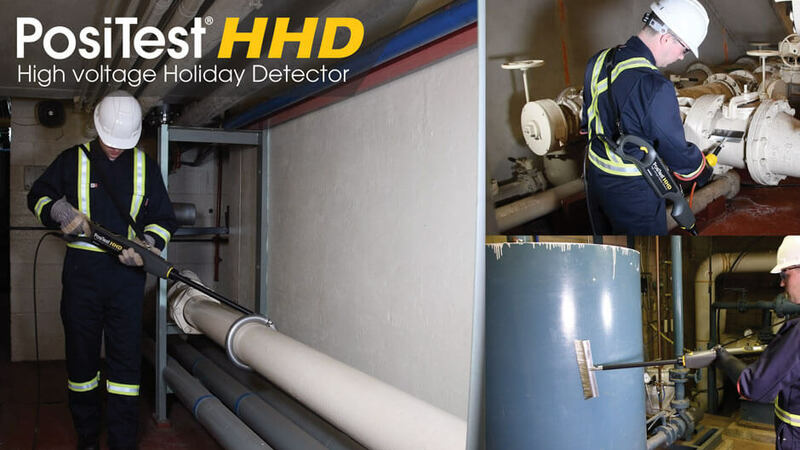 Inspection activities include review of surface preparation of steel and concrete, ambient (weather) conditions, mixing of coatings, coating thickness, and coating film continuity and coverage. 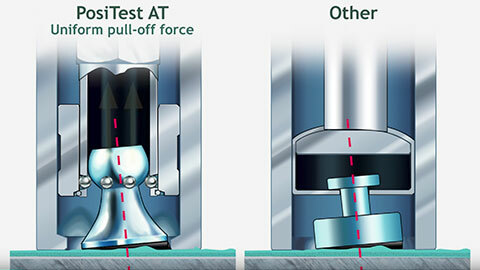 Organizations including ASTM, ISO, and NACE have published test methods for measurement of surface profile and surface roughness. 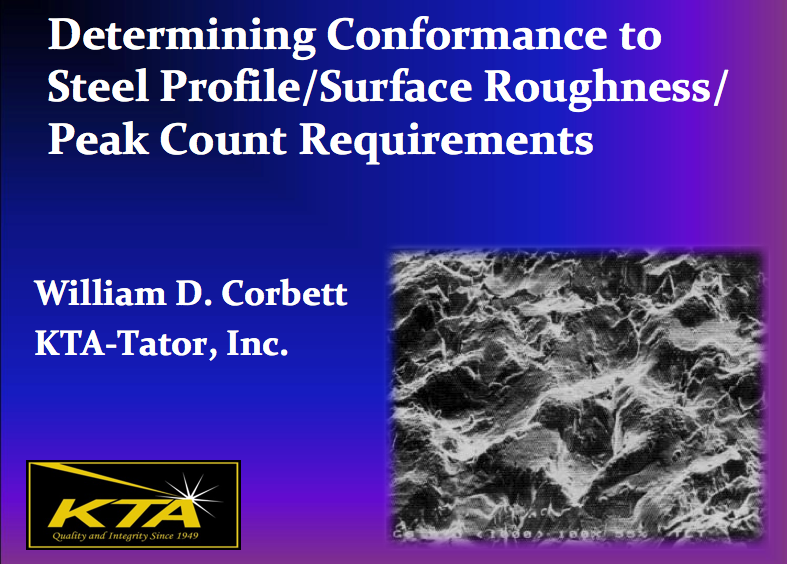 However, none of these standards describe a process for determining whether the surface profile/roughness characteristics conform to the contract documents. 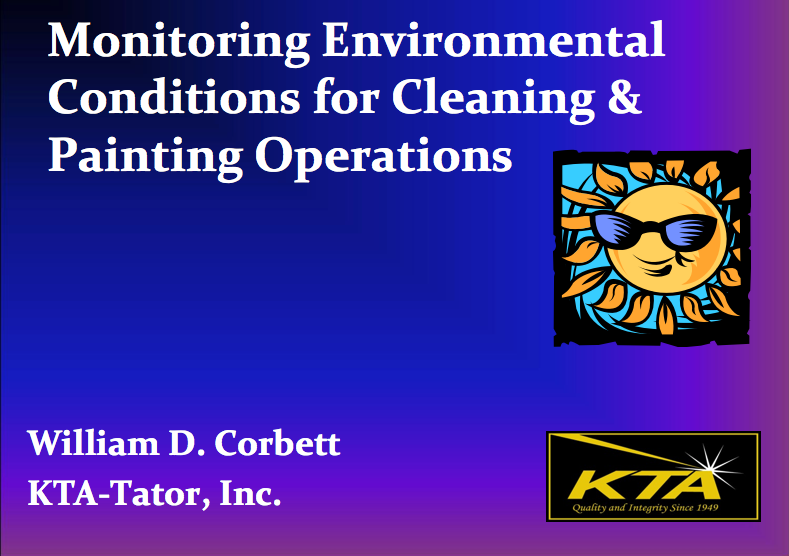 This webinar describes a new SSPC standard intended to fill this void. 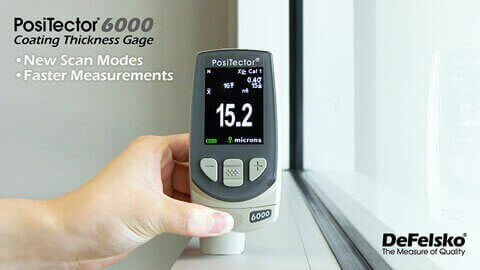 A brief overview of measurement acquisition techniques will be provided; however, the focus of the webinar will be on the sections of the standard that describe how to establish a process control procedure, and the procedures associated with establishing a frequency of measurement and evaluating whether the measurements conform to the project specification. 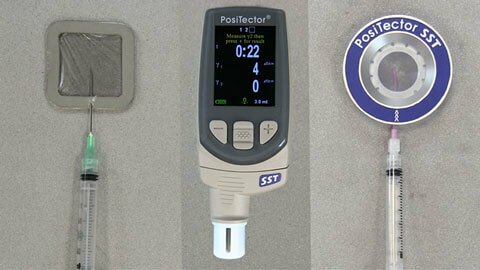 Addresses the procedures associated with monitoring prevailing conditions of air and surface temperatures, relative humidity, dew point temperature and wind speed prior to and during surface preparation and coating installation operations. 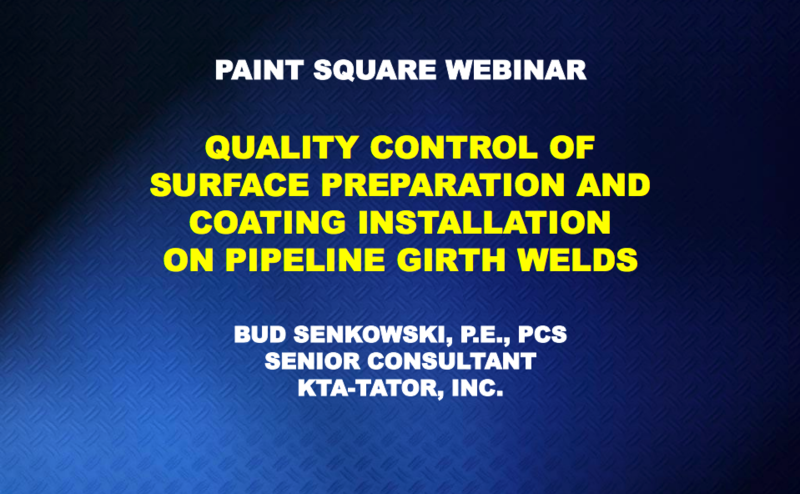 Field coating of pipe includes surface preparation and application of coatings at the girth weld during installation of new pipe or replacement of existing coatings after excavation of existing pipe. 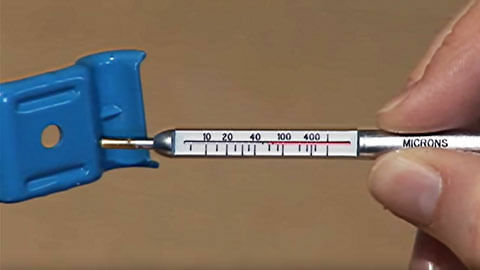 Similar to any project involving coatings on steel, quality control of surface preparation and coating installation is paramount to the integrity of the pipeline. 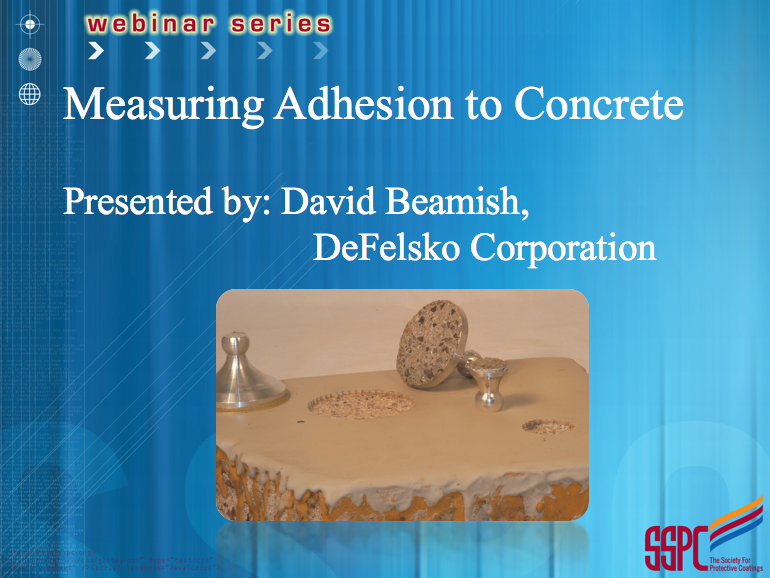 This webinar will describe the common methods of field surface preparation, as well as the quality control procedures and instrumentation associated with surface preparation inspection. 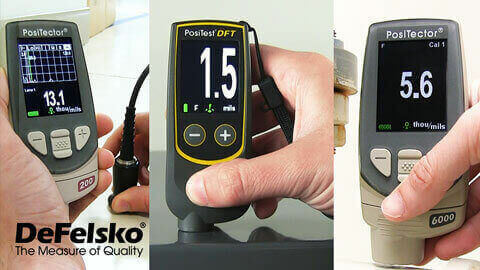 The webinar also describes common methods of coating application in the field, along with the quality control procedures and instrumentation associated with verifying the proper installation of protective coating materials. 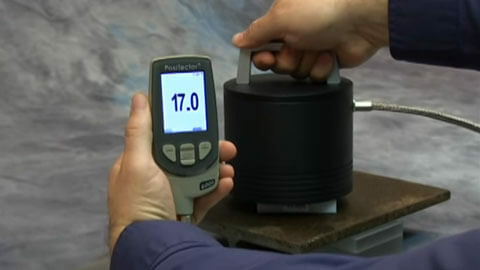 Final quality control inspections performed prior to backfilling will also be described. 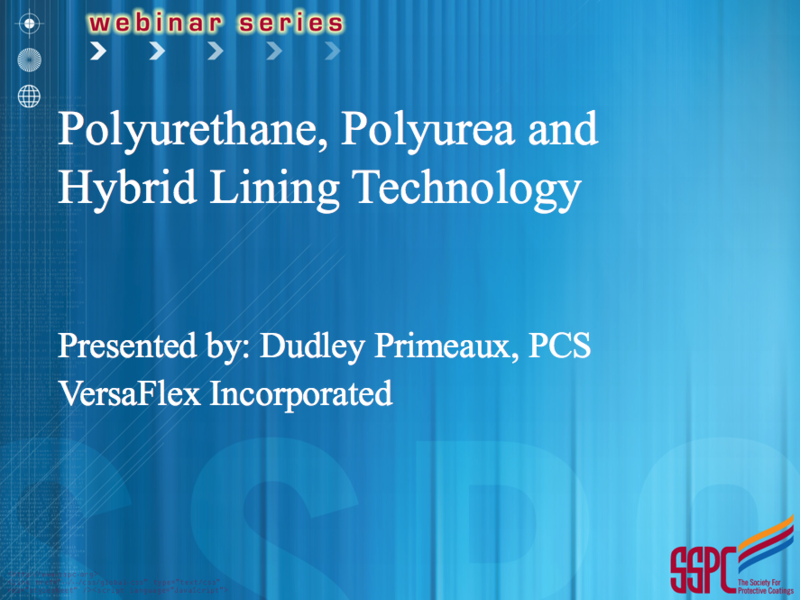 Provides an overview of a new industry standard, SSPC-PA 14: Field Application of Plural Component Polyurea and Polyurethane Thick Film Coatings to Concrete and Steel. 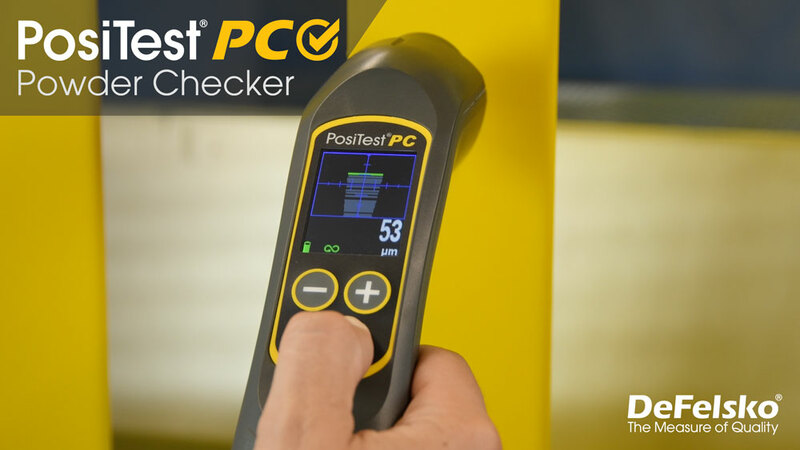 The standard is intended for use by specifiers and facility owners in a manner similar to SSPC-PA 1. 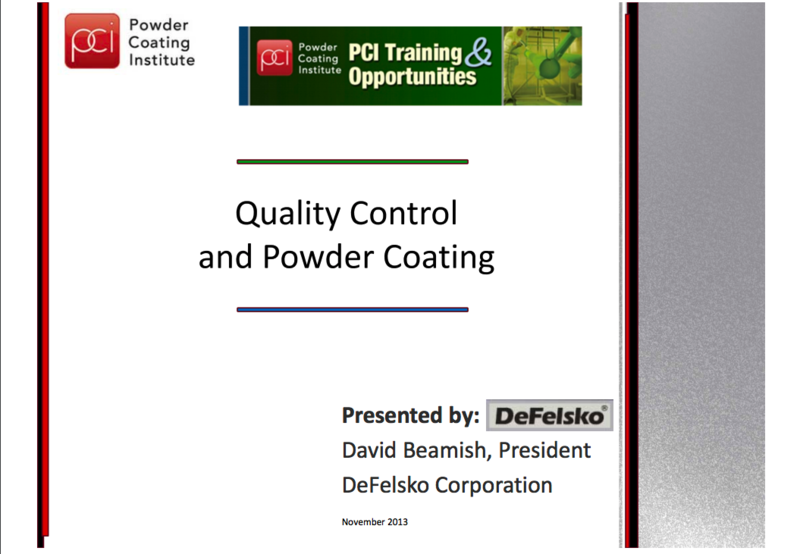 It supplements application instructions provided by coating manufacturers to ensure that recommended best practice is followed when applying polyurethane and polyurea plural component coatings.